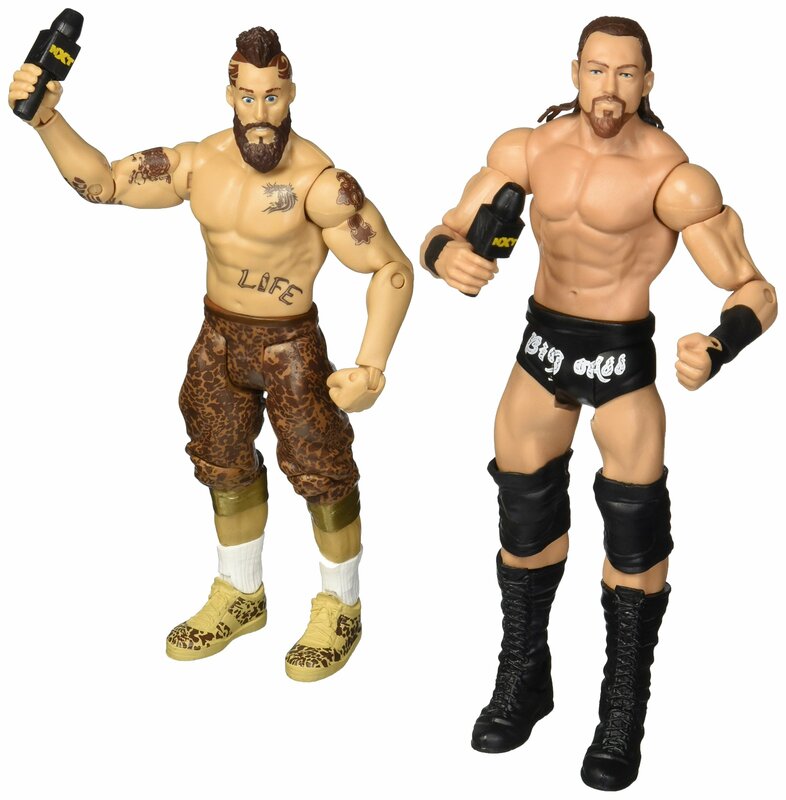 Style: Enzo & Big Cass Put two Superstars together, and have twice the slammin' good time! Thisdynamic, no-holds barred personality pack celebrates key rivalries, Champions,Divas, manager/talent, tag teams and siblings. With the included iconicaccessory and authentic WWE detailing, you can recreate realistic, big eventmatches. Get the entire collection and host your own high thrills WWE actionbattles right out of the pack! Each sold separately, subject to availability.Colors and decorations may vary.